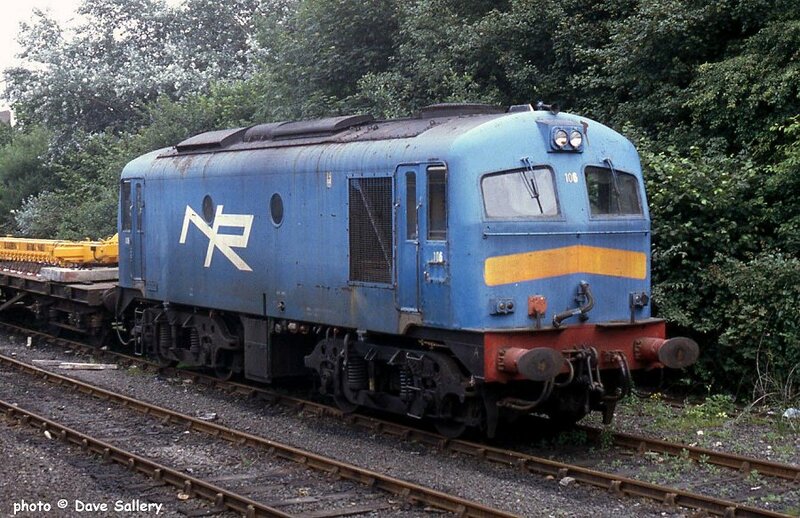 106 was one of the original Irish 201 class sold to Northern Ireland in 1987, it was stored in 1995 and is now preserved. Seen at Portadown, 20 July 1994. 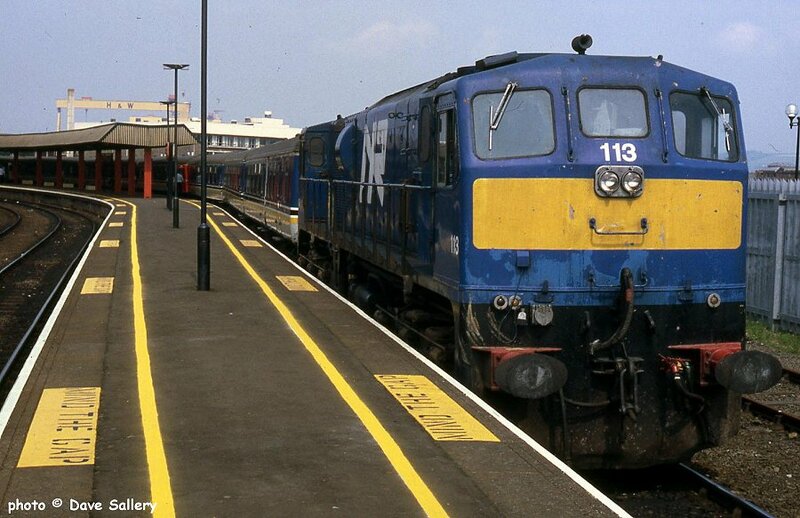 113 at Belfast Central, 20 July 1994. No. 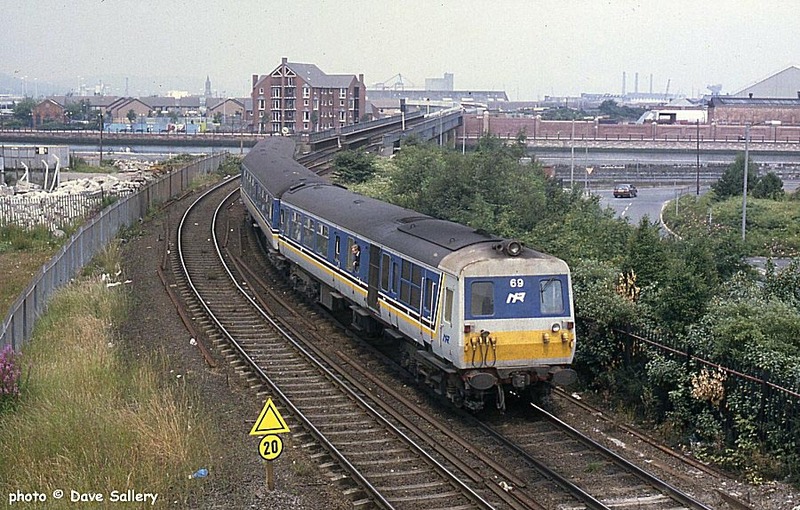 69 near Belfast Central, 20 July 1994. 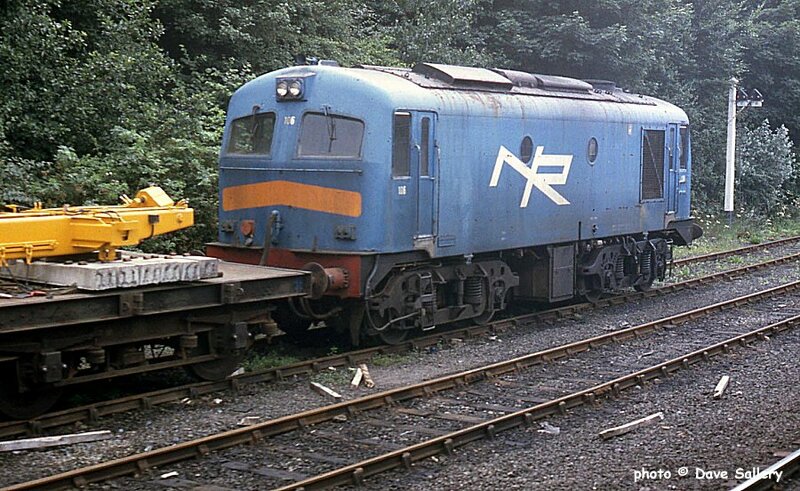 One of the 8000 class vehicles built by BREL in 1974/78 and fitted with an English Electric engine. All now withdrawn. 459 'Killyleagh Castle', Belfast Yorkgate, 20 July 1994. 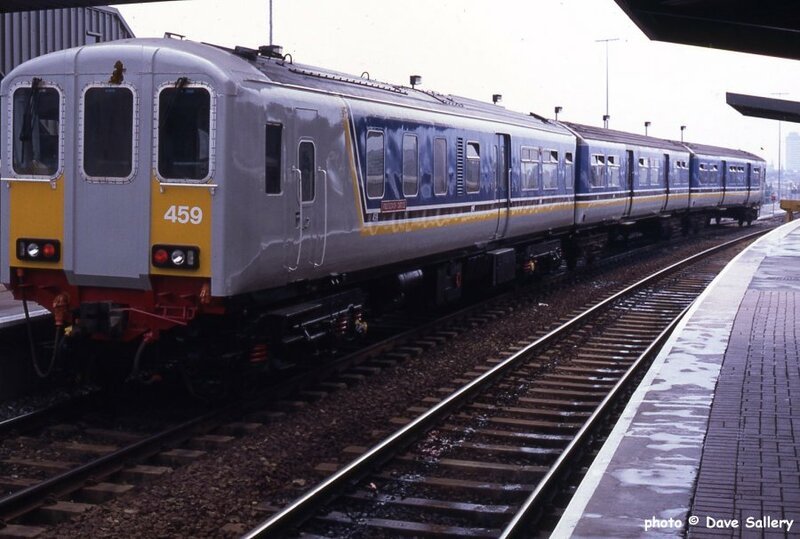 This class of nine 3 car sets were built by BREL in 1985 - 87. They are all out of traffic in March 2012. 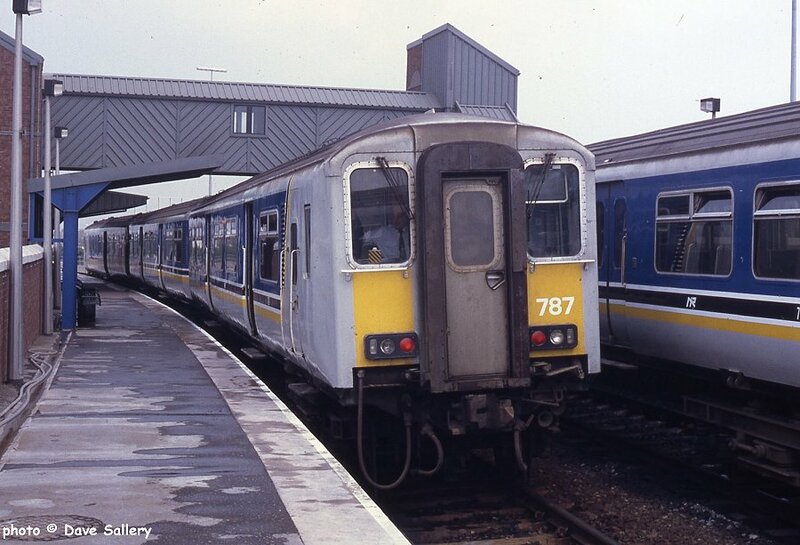 787, Belfast Yorkgate, 20 July 1994.